Imagine you’ve spent the better part of a day out-and-about in Hawaii. Maybe you’ve booked a Waterfall Jeep Tour or a snorkling and kayaking trip near Maui through Hawaii Aloha Travel. Now imagine you’ve returned from your adventure, and you’re tired. But, not tired enough to call it a night. What’s better than cooling-off with a good movie? From one beach bum to another, the answer is: NOT MUCH! But, for many hearing-impaired residents and visitors in Hawaii, seeing a movie was usually more trouble than it was worth. That’s because, until now, people who are deaf had to wear special “closed captioning” glasses to see the words on the movie screen. State Rep. James Tokioka, whose son is deaf, said certain theatres tried, but just couldn’t accommodate the needs of the hearing impaired community. 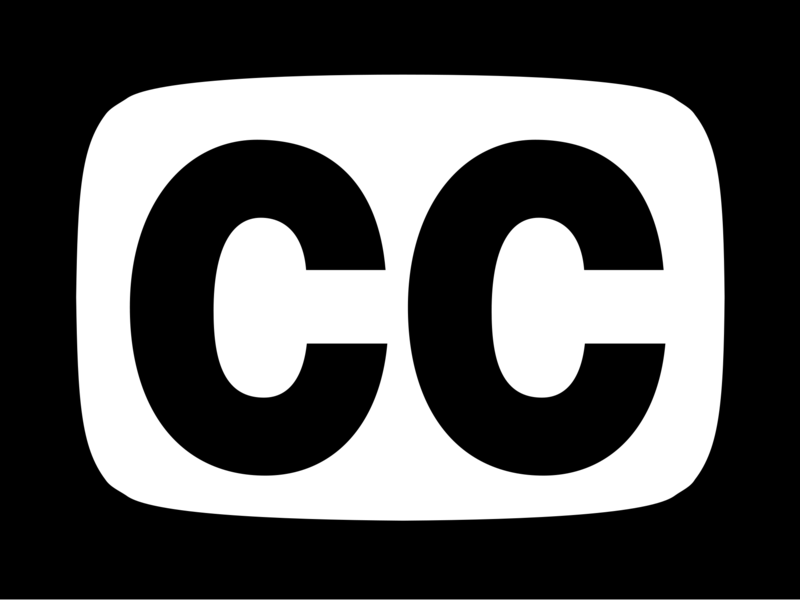 Before the new law went into effect, those who have hearing impairments relied on closed captioning, often transmitted through special glasses. But, now, things are different. A new law, which took effect Friday, mandates that Hawaii movie theaters show at least two showings per week of each movie produced with open captioning. It’s the first of it’s kind in the nation. What’s open captioning? When a movie uses open captioning, everyone can see the words on the screen. That means those with hearing impairments won’t have to use special glasses to understand what’s happening on-screen. “The movies will have the sentences there, and it’s open for everyone,” Kekua told Hawaii News Now. “It’s every movie that has the captioning and the descriptive audio in there too because there’s also descriptive audio for the blind,” said Tokioka. So far, the new law is a success. 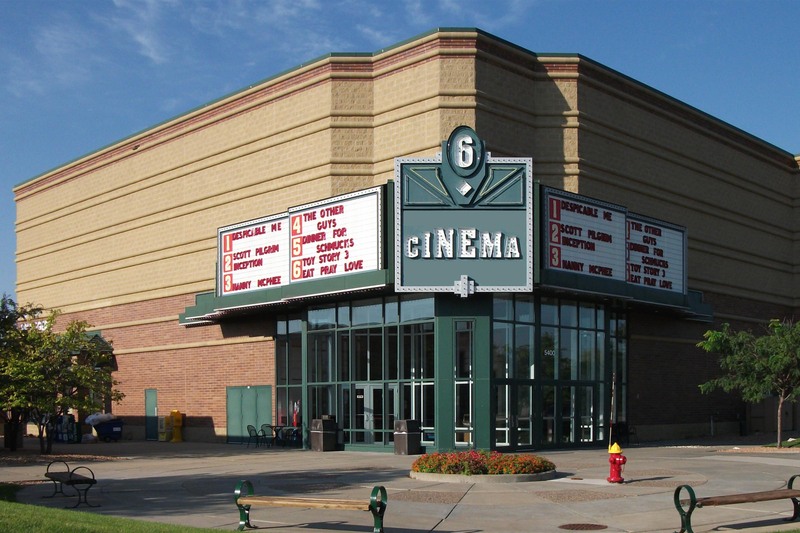 In fact, Consolidated Ward Theaters held a showing of “Star Wars Episode VII: The Force Awakens” with open captions on the screen for all to see. “I have a son who’s deaf. He didn’t want to come to the movies with his sister and I because it was like, ‘Dad, what do I want to go to the movies for? I don’t understand what’s happening. You guys go’”, Tokioka told Hawaii News Now. The new open captioning law will require all Hawaii theatres to play at least two showings per week of each movie produced with open captioning. Supporters say the open captioning helps many others. Billy Kekui conveyed via sign language to Hawaii News Now, “Not only deaf people. People who are hard of hearing as well will benefit from it because sometimes they don’t hear all the dialogue, and they can see the picture as well as the captions”. The state law expires on January 1, 2018. But, Tokioka believes a federal mandate will be in place by then.